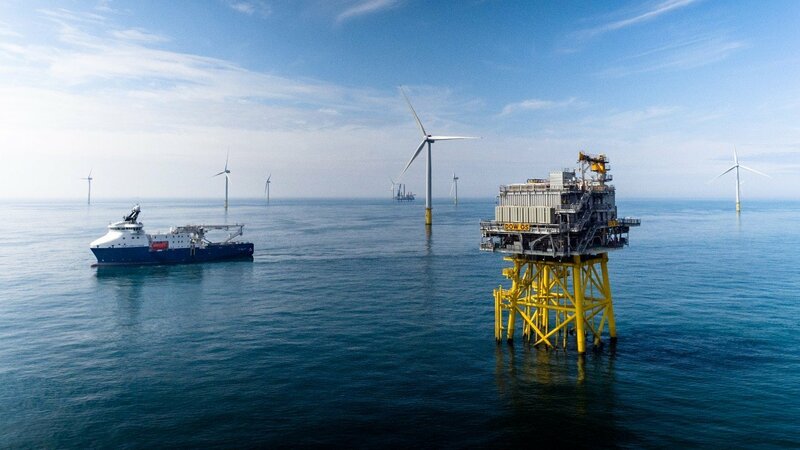 Norwegian energy giant Equinor has announced a £1.4 billion refinancing opportunity on the Dudgeon Windfarm project. Described as “hybrid refinancing”, Equinor confirmed that it has signed off on the decision with fellow owners Masdar and China Resources Group. The refinanced debt includes almost £1.27 billion in senior-term loans and £561 million in commercial debt and a £706 million private placement of senior secured notes, maturing in June 2032. Beate Myking, chairwoman and director of Dudgeon Offshore Wind Limited, said: “Dudgeon is a unique project with strong operational performance. “The excellent collaboration with our partners and advisors has enabled the successful refinancing. Dudgeon is a 67 turbine wind development able to power 410,000 homes. It lies nearly 20 miles off the Norfolk coast.